The 41st annual Seaport River Run & Walk is April 28 at 10 a.m., starting at Clarkston’s Swallows Park and ending in Lewiston’s Hells Gate Start Park. A 2.9 mile, or a 10k route is available. Take a relaxing stroll with family or friends or use it to warm up for Bloomsday. 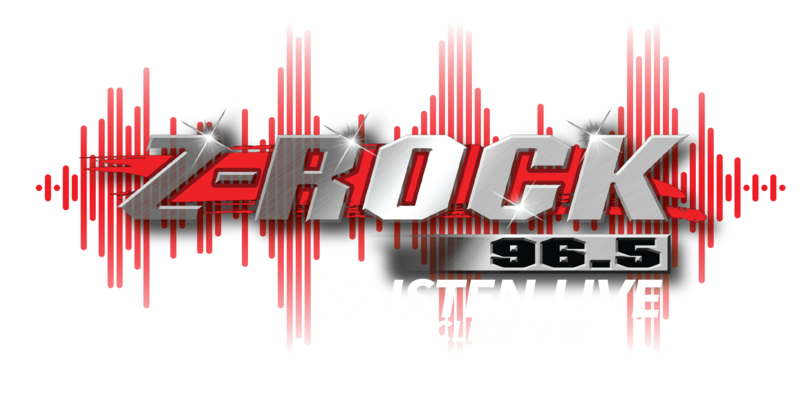 Z Rock 96.5 and The River 103.9 will be broadcasting live at the starting line. Proceeds will benefit local foster kids and families, and the Homes of Hope Project. 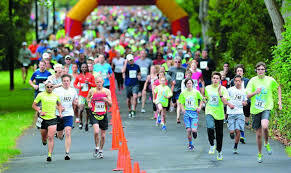 Refreshments will be served at the finish line, along with free jet boat rides back to the start. New this year: Hells Gate will charge a $5 fee to get into the park. It’s free with an Idaho Parks Passport. The Seaport River Run is sponsored by Lewiston Parks & Rec, Art Beat, The Lewiston Tribune, and McVey Entertainment Group. Sign up at koze.com.